SONY has released the Xperia XZ3 at IFA. The design is the same as the outgoing image, and the launch colors are Black / White Silver / Forest Green / Bordeaux Rex. Short specs are: 6 “QHD + OLED HDR display / Snapdragon 845 / 4GB RAM / 64GB ROM configuration with IP65 / 68 dust proof and Gorilla Glass 5 has been adopted. Xperia XZ3 will be available from the end of September and it seems to be sold with XZ2 / Compact / Premium for a while. 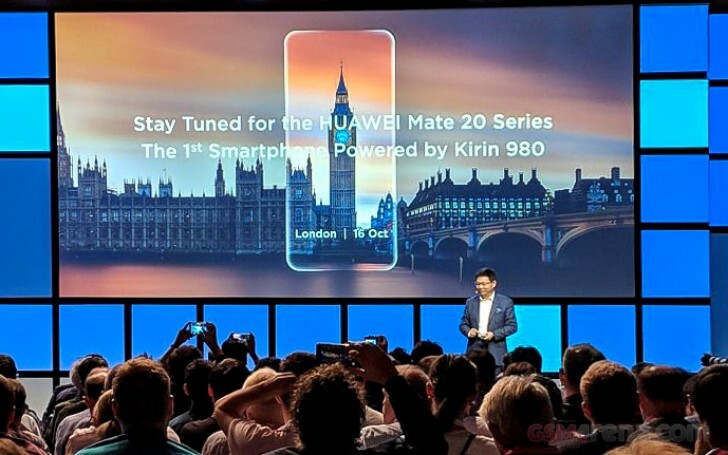 According to Huawei ‘s IFA keynote, the Mate series, including Mate 20 / Pro / Porsche will be released on October 16. So far we know, the Mate 20 will equip 6.3 inch AMOLED / water drop notch / 4,200mAh battery / triple cameras and wireless charging support. The Kirin 980 chip mounted on this Mate 20 series is the world’s first 7nm process chipset. 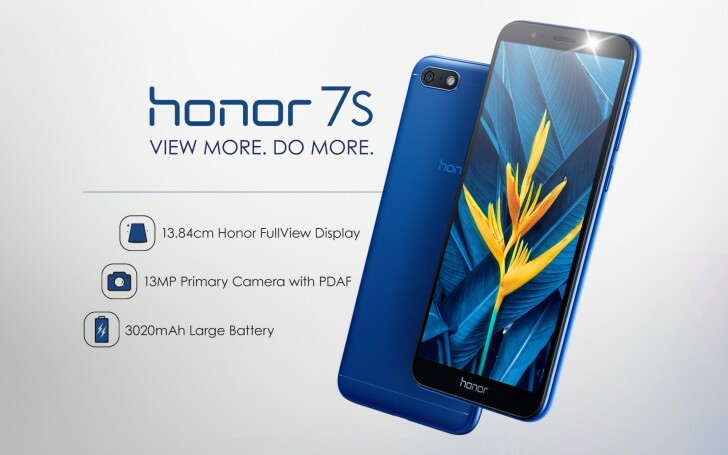 Huawei has launched Honor 7s in India. Short specs are: 5 “HD + IPS display / MediaTek MT6739 / 2GB RAM / 16GB Storage low-priced models with an INR6,999 (about $ 98). Honor 7S will be available via Flipkart starting on September 14th. The Xiaomi Redmi 6A / 6 /6 Pro will be unveiled on September 5th in India. Xiaomi is preparing Mi 8 Youth and Mi 8 Screen Fingerprint Edition. 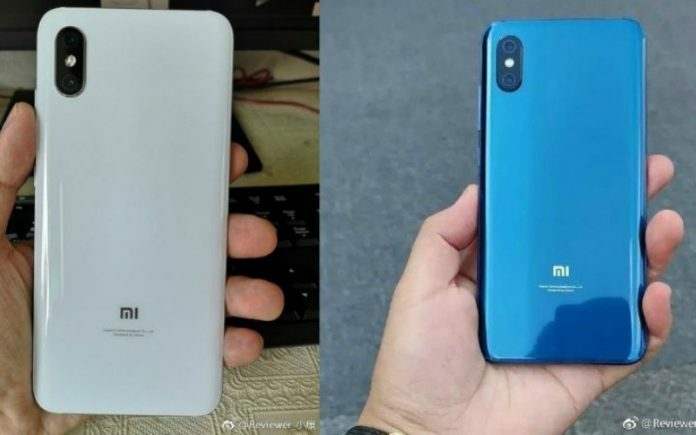 Mi 8 Youth is expected to be a little bit cheaper than the existing Mi 8. It is expected to be released in 4GB + 64GB / 6GB + 64GB / 6GB + 128GB configuration, and it will be released in three kinds of colors, including Space Gray / Gold / Blue. For Mi 8 Screen Fingerprint Edition, a display fingerprint sensor is expected to be similar to the Mi 8 Explorer Edition. Major specifications and appearance are same as existing Mi 8, and internal storage of 6GB + 128GB / 8GB + 128GB is expected to be released as well. The release colors are Black and Gold. NCC credentials for Google Pixel 3 / XL have been released. 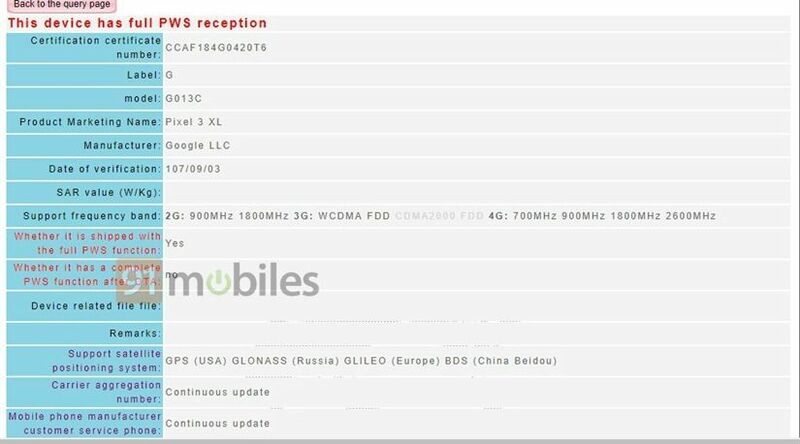 With this information, you can see that the product name (Google Pixel 3 / XL) and model number (A4RG013A / A4RG013C) have been confirmed. The starting price is expected to be $649 for Pixel 3, and $749 for Pixel 3 XL. 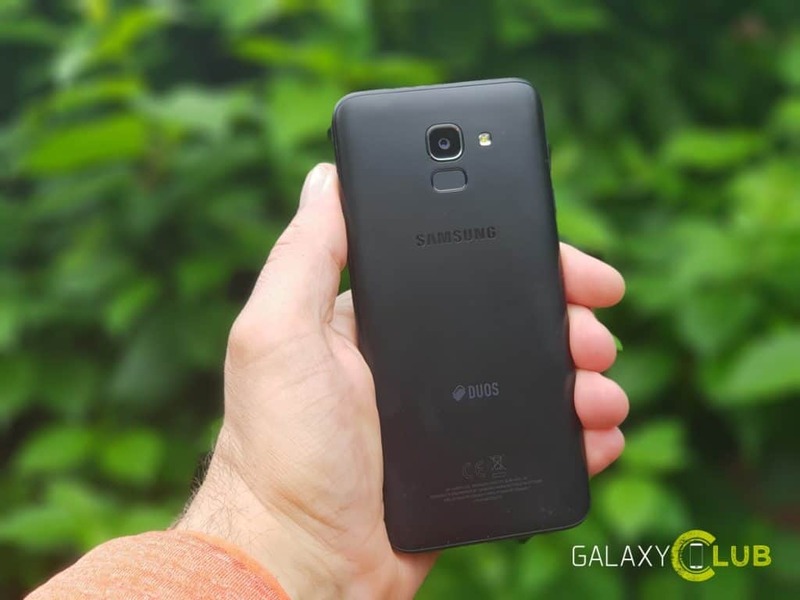 Samsung Electronics is preparing Galaxy J4 / J6 Prime. The J4 / J6 Prime are not equipped with conventional Exynos 7570 chip but a Snapdragon chip. Both J3 and J6 Prime are known to be open to the public in Vietnam and the Netherlands during this quarter, and it is expected that Southeast Asia will mainly hit the market. The pre-order for BlackBerry KEY2 LE has begun in UK and Netherlands with price of £349 ($399) for 32GB and delivery will start on September 10th. 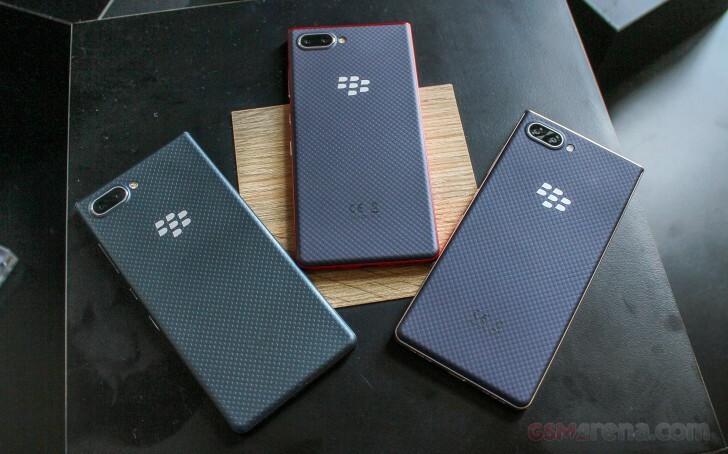 The appearance is similar to the existing Black Berry KEY2, but there is a slight difference in back design and size. Previous Entry Introducing New Design! Ringke [Air-X] Case Designed For Sony Xperia XZ2 Premium!